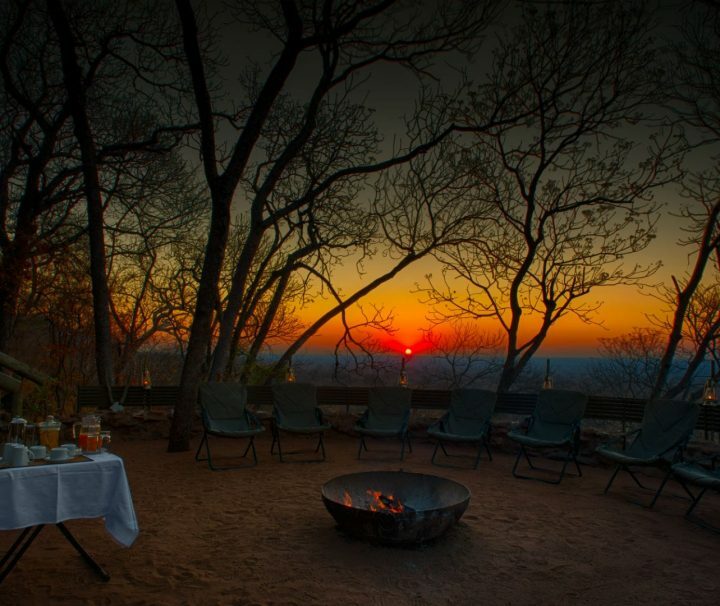 When it comes to providing luxury Botswana safari holidays, Ubon Safari is the leading experts. Botswana has a variety of attractions, drinking and eating venues, culture and heritage which is a big part for tourists to experience. Our well-trained, professional tour guides will give you a tour of Botswana to discover these spectacular places. A landlocked country located in Southern Africa, Botswana has a history of over 100,000 years when the first humans lived in this region. They were the African Busman of San and Khoi, people who spoke Khoisan languages and lived as hunter-gatherers. Less than 10,000 San people still live the traditional life of a hunter-gatherer. Covering an area of 581,730 square kilometres, Botswana is the 48th largest country in the world. Also, safari holidays in Botswana offers one of the most magical experiences for African safari lovers. 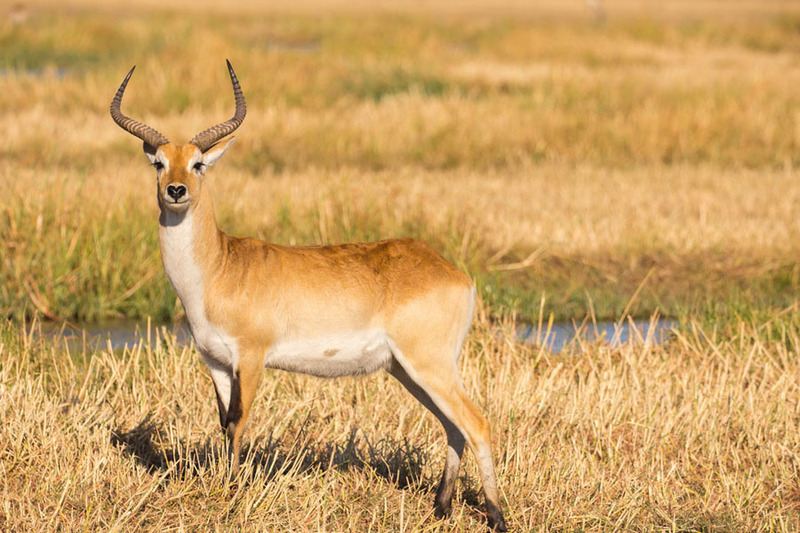 With the desert and delta, Botswana has different areas of wildlife habitat for you to discover such as The Grasslands and Savannas. The Kalahari Desert covers 70% of the country’s land surface. 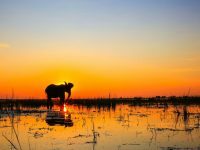 The Okavango Delta (which is one of Botswana’s main attractions) is believed to be one of the largest inland deltas in the world. Luxury Botswana safari holidays has never been more exciting! 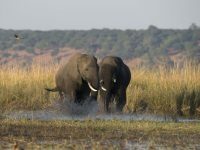 Major tourist destinations include the Chobe National Park and Moremi Game Reserve in the Okavango Delta. 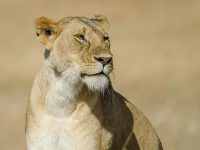 Other game reserves such as the Central Kalahari in the Kalahari Desert, Makgadikgadi Pans National Park and Nxai National Park in the Makgadikgadi Pan. 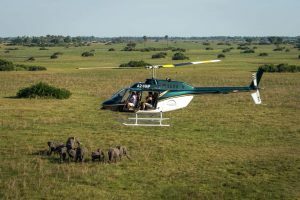 On top of this, activities like gliding in the Mokoro, quad biking, walking safaris and night game drives are arranged when you book our Botswana safari holidays. Please enquire with the Botswana Embassy in your country of Residence as we recommend you get you visa before you before you travel. Yellow Fever Certificates may be required to be shown on entry. All foreign tourists under 16yrs are required to carry Birth Certificates. Most of the locations in Botswana have great mobile coverage especially in cities and towns. There’s limited access in some of the rural areas. A local sim would be easily available for purchase. Electricity in Botswana has 231V and 3 Pin flat plugs although some new hotels are now having round pin plugs so carry your travel plug. 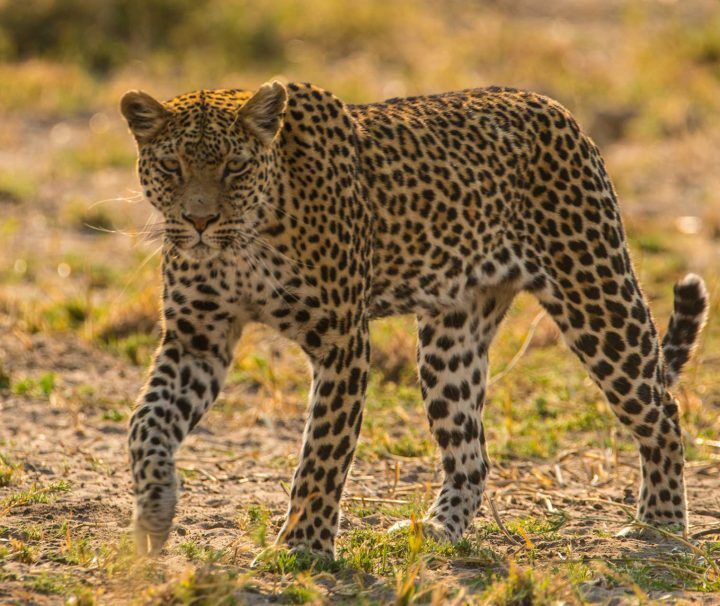 Here at Ubon Safari, we strive to provide you with a fantastic experience across Africa and visiting places like Botswana will make your safari holiday exceptional. 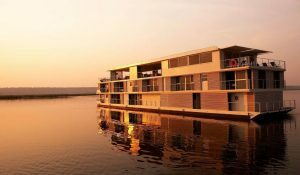 If you would like to book our luxury Botswana safari holidays, contact us on +44 203 198 0484 and one of our helpful representatives will be more than happy to make the arrangements with you. 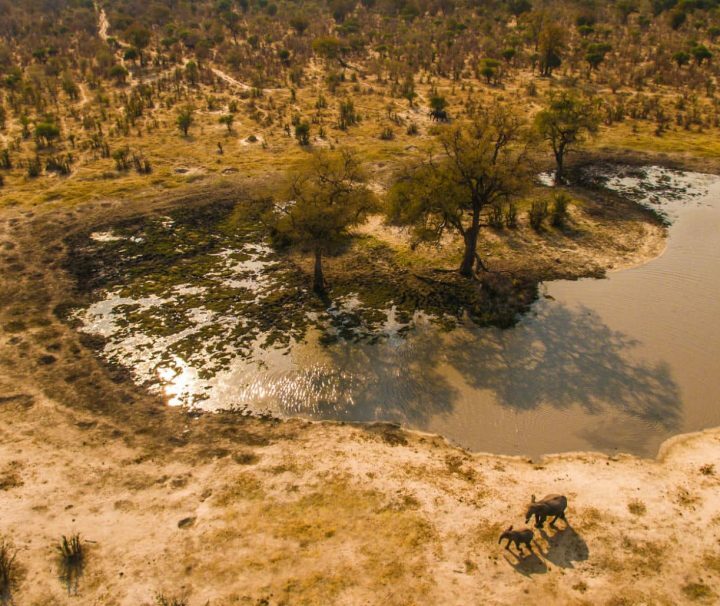 Shaped like a fan, the Okavango delta is a large inland delta, fed by the Okavango (Kavango) River, the third largest river in Africa, which flows from the Angolan highlands, across Namibia’s Caprivi Strip and into the harsh Kalahari Desert. The delta covers over 15,000 square kilometers of Kalahari Desert in Northern Botswana. Produced by seasonal flooding, just as the waters from Botswana’s summer rains disappear during April and May, the floodwaters begin their journey through Kalahari sands. The floods peak during Botswana’s winter months between June and August, and the delta swells up to three times its size. This attracts animals from nearby creating the delta one of the greatest concentrations of wildlife in Africa. 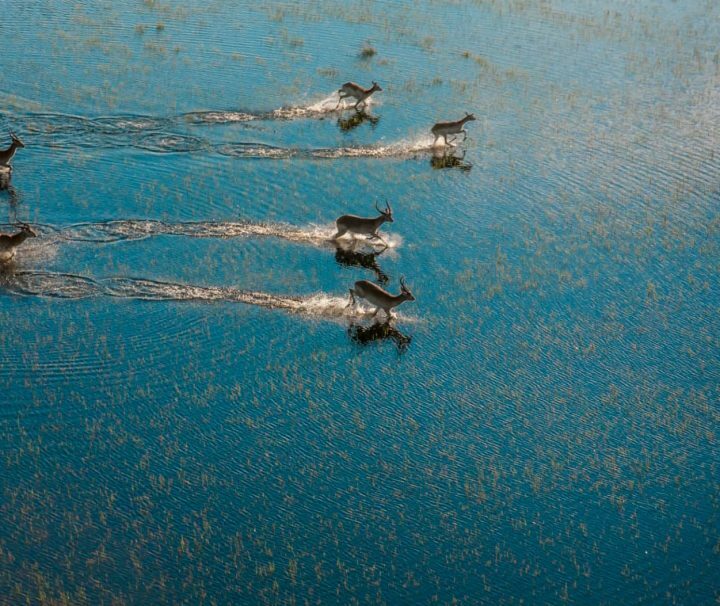 Okavango is divided in three geographical areas, the Panhandle, Delta and the dryland. The Panhandle, begins at the Okavango’s northern side of the delta, extending for approximately 80 kilometres. The tourist attractions here are bird watching and fishing. The Delta region can vary from 15,000 square kilometres during dry season up to an overwhelming 22,000 square kilometres in wet season. Dryland, is the region in the southeast which has three major landmasses. The large number of mammals retreat during the dry winter months. Tourist activities in Delta and the dryland areas are game viewing, birding and boating in a traditional mokoro. 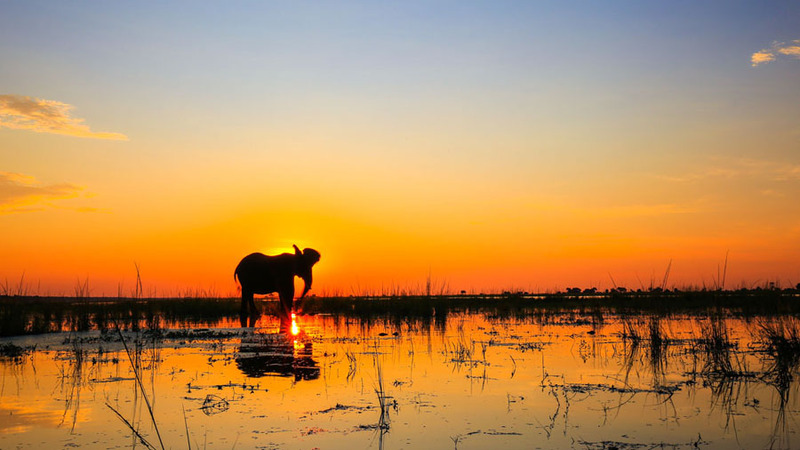 Named after the local Batwana tribe’s Chief Moremi, the Moremi Game Reserve is situated in central and eastern Okavango delta and includes the Moremi Tongue and Chief’s Island. It is the first reserve in Africa that was established by local residents, the Batwana people. 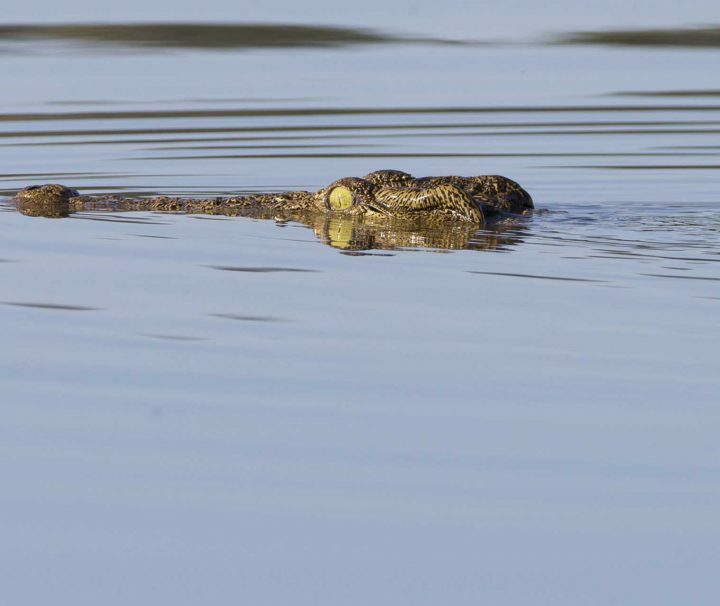 Less than 5,000 square kilometres, Moremi is a diverse game reserve, it covers about 40 percent of the Okavango. Home to the big five, the lion, leopard, buffalo, rhino and elephant, the game reserve has other predators like cheetah, wild dog and hyena. 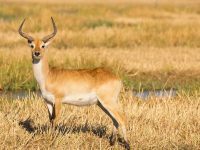 Also found in the reserve are the antelopes; springbok, impala, tsessebe and the rare lechwe. The Game reserve also has an amazing number of over 500 bird species recorded, which includes endangered and migratory birds as well. Covering an area of approximately 11,700 square kilometres, Chobe National park is Botswana’s third largest conservation area. Located in the northern Botswana, the park is bordered by the Chobe River on the southwest it is bordered by the Okavango Delta and Moremi Game Reserve. The nearest town to the park is called Kasane. 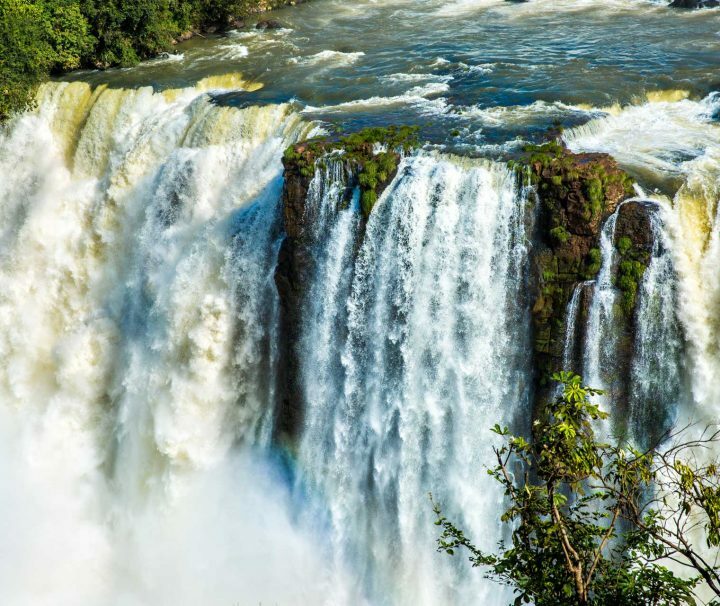 From its north-east entry gate, it is less than 100 km to the Victoria Falls and Livingstone. The park can be divided into 4 areas: Serondela area or Chobe Riverfront, the Ngwezumba Pans, Savuti and Linyanti. The Chobe Forest Reserve runs run parallel to the Zimbabwe border in the east. When in flood the Zambezi River pushes the Chobe River back on itself and links with the Linyanti River. During the dry seasons, the small pans all over Chobe dry up and large herds of animals migrate towards the Chobe River and Linyanti River. 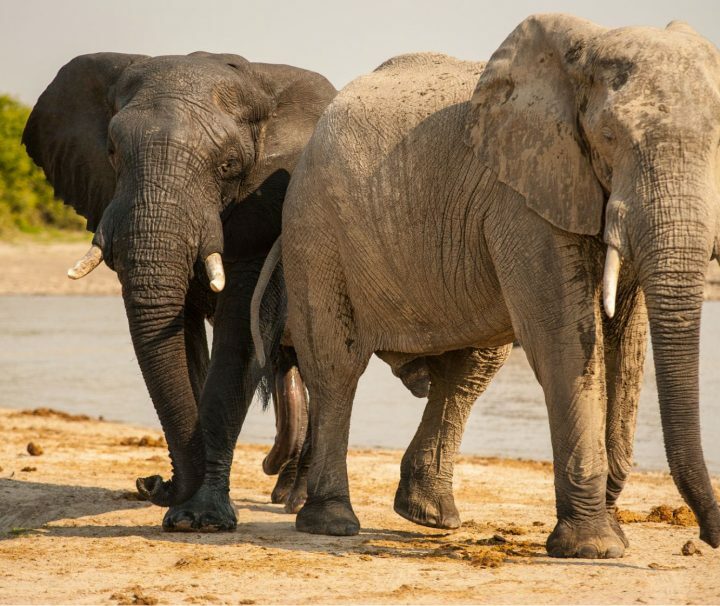 Famous for the elephants and buffalos, the game is at its best during this time at the Chobe Riverfront. 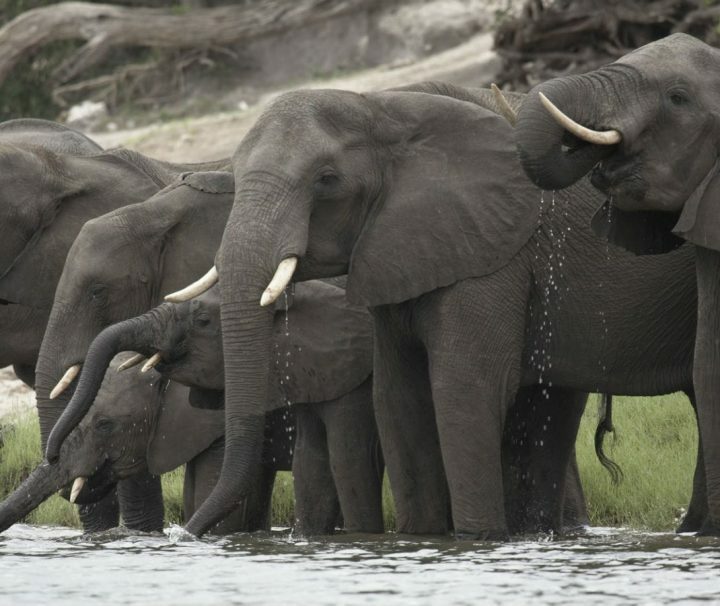 With an estimated 50,000 elephants, Chobe is widely known for its highest concentration of elephant population in Africa. Other animals found in the park include giraffe, waterbuck, kudu, lechwe, puku, roan and sable antelope, monkeys, bushbuck and baboons. Over 460 bird species have been recorded in the park including the Egyptian geese, carmine bee-eater, sacred ibis and spur-winged geese. Chobe National Park is the ideal location for any visitor interested in a combination of the natural wonder of the Victoria Falls and magnificent wildlife sightings. The Makgadikgadi pans, is a series of salt pans situated in the middle of the dry savanna of northeast of Botswana. These salt pans cover 16,058 square kilometers in the Kalahari Basin and form the bed of Lake Makgadikgadi, which dried up thousands of years ago. The Makgadikgadi Pans Game Reserve covers an area of 3,900 square kilometres. 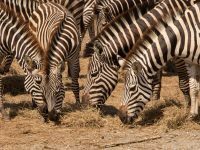 The national park is situated roughly halfway between the towns of Maun and Nata, on the Francistown road and is bordered by the dry Boteti river on the west. For most of the year, the salt pans are vast areas of dry salt but during and after the torrential rains from mid-November until April or May, the pans fill up with water and grass becoming an important habitat for migrating animals including the wildebeest, zebras and the predators as well. 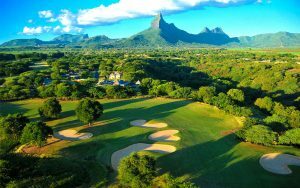 Activities on the pans range from Safari rides, game drives, bird watching, bush walks guided by Bushmen and quad biking excursions. 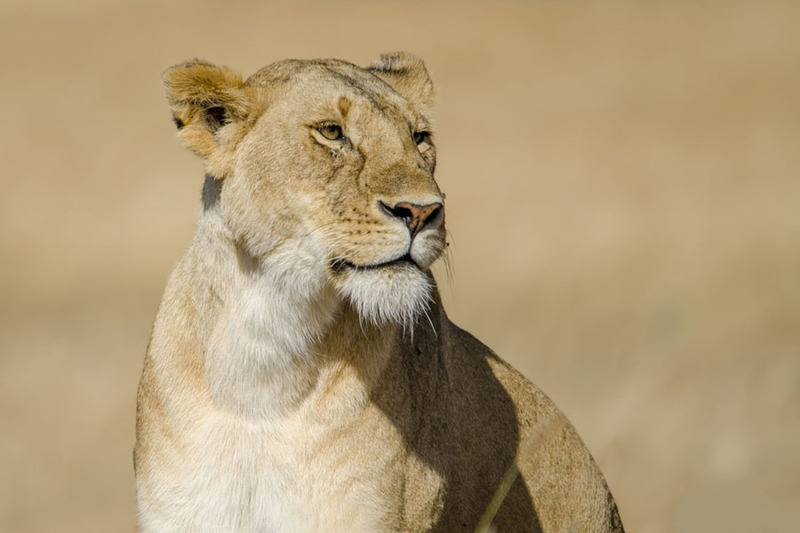 Wildlife found in the park include lion, cheetah, eland, elephant, zebra, hartebeest, bushbuck, springbok, giraffe, gemsbok, steenbok and wildebeest. Covering an area of 52,800 square kilometres, the Central Kalahari Game Reserve is located in the centre of Botswana. 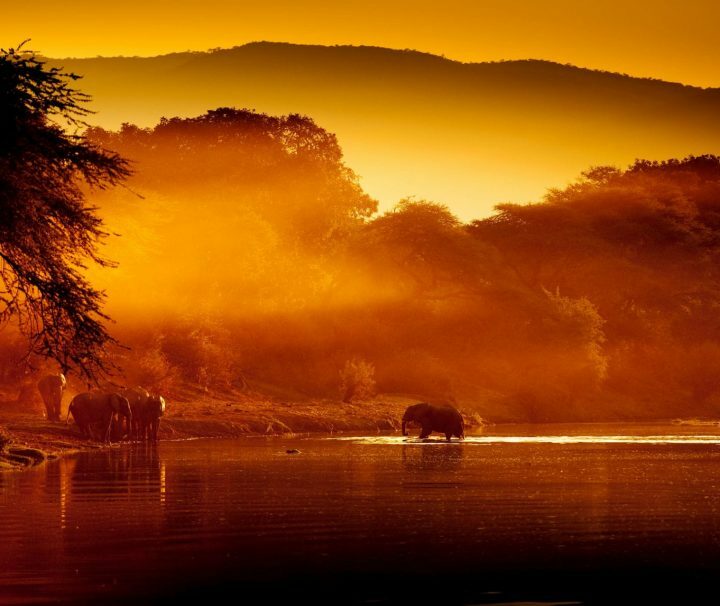 It is the second largest wildlife reserve in the world and the largest in Southern Africa. The African Bushmen or the San People, the hunter-gatherers lived in the area for thousands of years. Until recently, the reserve was closed to the public. 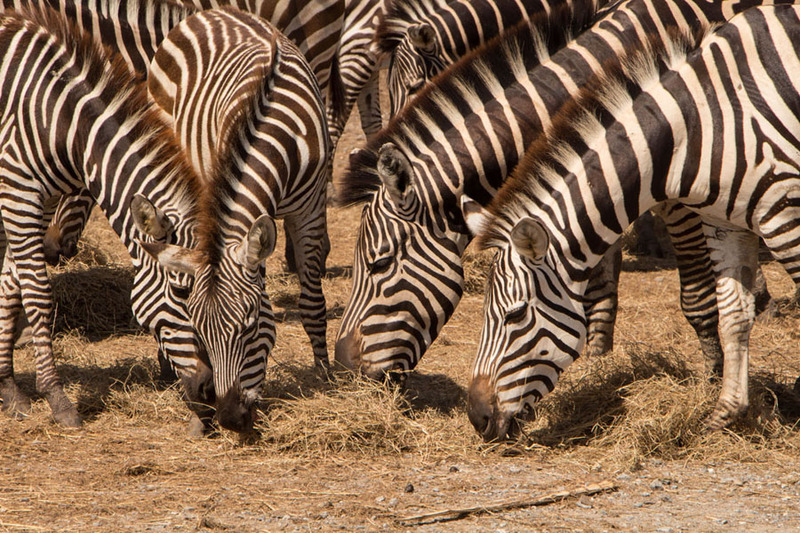 The Reserve’s wildlife includes leopard, lion, white rhino, cheetah, buffalo, hyena, meerkat, honey badger, warthog, giraffe, wild dog, caracal, wildebeest, bat-eared fox, eland, sable antelope, springbok, gemsbok, steenbok, kudu, impala and baboon. It is not recommended to travel alone in the Central Kalahari. 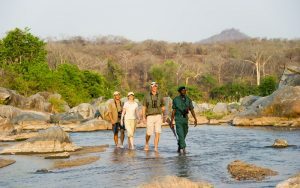 A guided safari with a knowledgeable safari guide is the best way to explore this part of Botswana. Northern Tuli has spectacular landscapes, rich and varied wildlife, and a host of historical, cultural and natural history attractions which define this unique and very striking corner of North Eastern Botswana. Straddling the Shashe, Motloutse and Limpopo Rivers, which serve as natural boundaries with Zimbabwe and South Africa, the Northern Tuli Game Reserve comprises 71,000 hectares of remarkably diverse habitat, including Mophane Bushland, Riverine Woodland, and Marshland, punctuated by towering Sandstone Cliffs, Basalt formations and unusually shaped kopjes – making for truly breathtaking scenery. One of the largest privately owned game reserves in Southern Africa and incorporating three major private concessions (Tuli Safari Lodge, Nitani Private Game Reserve, and Mashatu Game Reserve), the Northern Tuli Game Reserve is home to 48 species of mammals and over 350 species of birds, with an estimated 20 000 animals residing in the reserve. Most naturally occurring wildlife species are present, including elephant, kudu, zebra, impala, duiker, wildebeest, waterbuck, steenbok, and warthog. Large herds of eland – often not seen elsewhere in Botswana – are present, and these are indeed an awesome sight. All major predators, including lion, leopard, cheetah and hyena including brown hyena, are present, and the birdlife is prolific. Travellers can hike the reserve, bike the reserve, horse-ride the reserve, and even hot air balloon the reserve! 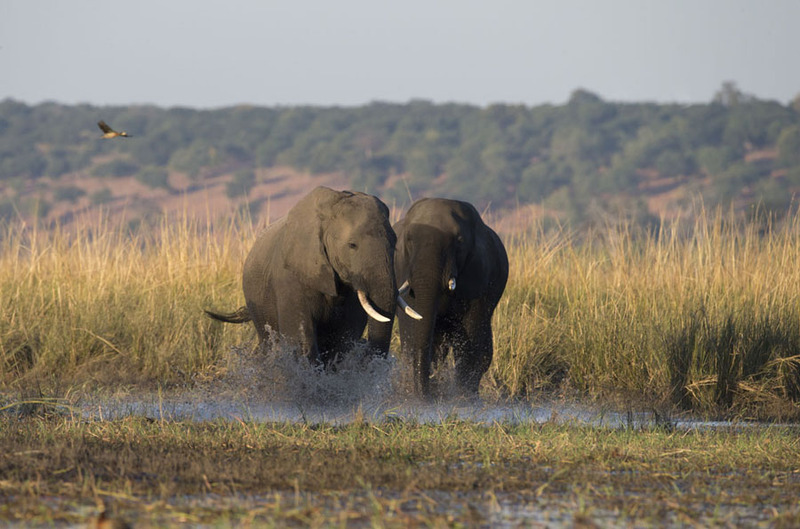 At Mashatu Game Reserve, guests can accompany elephant or predator researchers, to gain first-hand insights into the behaviour, feeding habits, territories, demography, and social structure of these animals, as well as critical wildlife conservation issues. A similar experience awaits guests at Nitani – where they can understand the complexities of a long-term hyena research project. Archaeological sites provide an important historical perspective to the region. Iron Age sites demonstrate the skills in pottery, mining, and smelting of the Zhizo, Leopard’s Kopje and Mapungubwe peoples, who practised agriculture and animal husbandry in the area. Local village tours often become a highlight of a trip to Tuli. A delightful morning’s outing to the quaint village of Motlhabaneng consists of a visit to the kgotla for a chat with the village chief or headman, a visit to the local primary school where children don traditional clothing and dance, and a visit to a basket-maker’s home where guests interact with villagers, learn something of their traditional way of life and watch hand-woven baskets in the making. Jan- October – Best game viewing.